Last year, Walter & Co decided to experiment with adding a number of panel discussions and master classes to the festival. 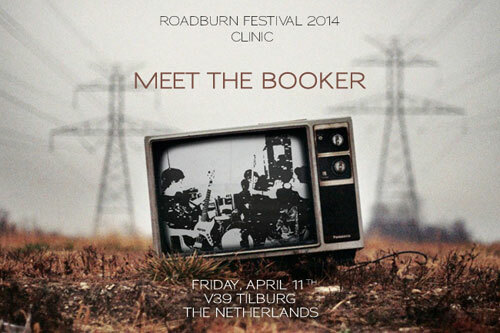 Response was positive and they are very pleased to offer a new series during Roadburn Festival 2014. On Friday, April 11th from 4:45pm to 5:45pm, the focus shifts to the business side of things. Panel participants including professional bookers Jeps Salfischberger (Mojo / Live Nation), Vincent Royers (Odyssey) and Bidi (Bidi Bookings) will discuss the process of taking on bands and why it has become so difficult for many underground bands to tour due to financial reasons and more. 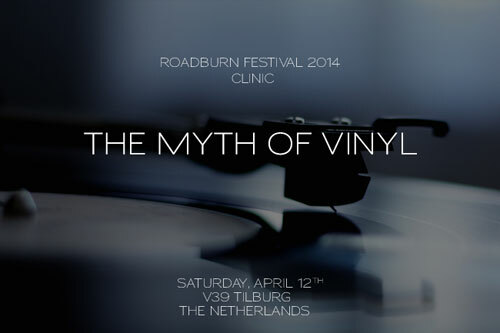 On Saturday, April 12 from 1pm to 2pm, Anouk Rijnders (Record Industry), Andreas Kohl (Optimal Media) and Drew Juergens (Relapse) will explore the wonder of vinyl. During this talk, they will cover everything you need to know about getting your albums pressed on vinyl, debating the finer points of 120 versus 180 gram vinyl and whether there is any difference sound-wise between black and colored vinyl. Roadburn‘s artistic director / promoter Walter / Roadburn is not someone who feels at ease talking about his artistic decisions. Publicly discussing the entire process of putting the festival together, which includes everything from deciding on the running order to choosing the exhibitions, is something he tends to avoid. The same goes for explaining why certain bands that are highly in demand are not booked, or offering his thoughts on likeminded festivals. Each year, we see many people – musicians, Roadburners and journalists alike – approach Walter, either to shake hands or pose for a picture, and of course to talk to him about the festival. Subsequently, we decided to corner Walter and see if he would agree to participate in a live interview at this year’s festival. It seemed like a great idea to finally be able to formally ask him about how he does it: what goes into an edition of Roadburn Festival? Where does he get his creative spark? 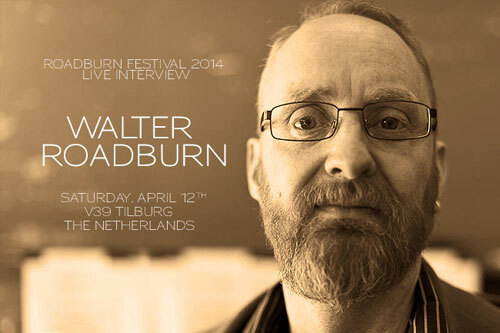 What are the struggles he faces to keep Roadburn the pioneering festival it is? Saturday, April 12th at 2:45pm at the V39 in Tilburg, The Netherlands. 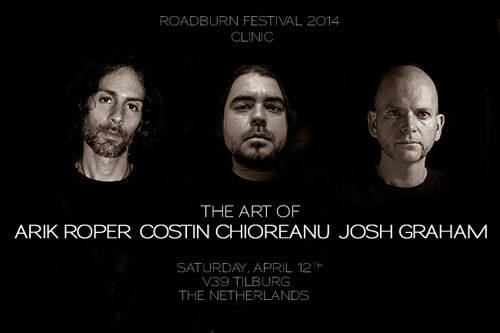 Roadburn’s Clinics & More will be held at V39, which is located opposite the main entrance to the 013 venue.